Artificial Sweetener: Good or Bad ? Home Fit & Fabulous Artificial Sweetener: Good or Bad ? 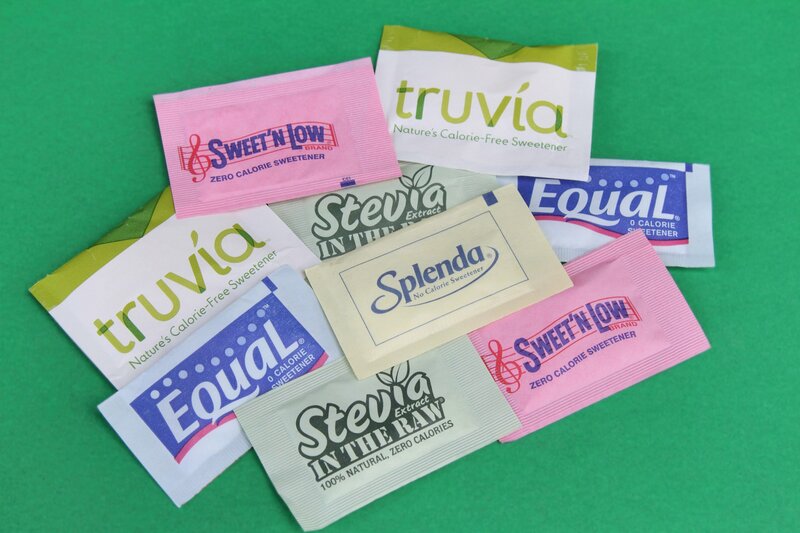 Artificial sweetener or sugar substitutes are made for people who can’t eat sugar or sugar food items. They are chemicals used to sweeten food and they provide zero calories. Even many use them to cut down the calories. 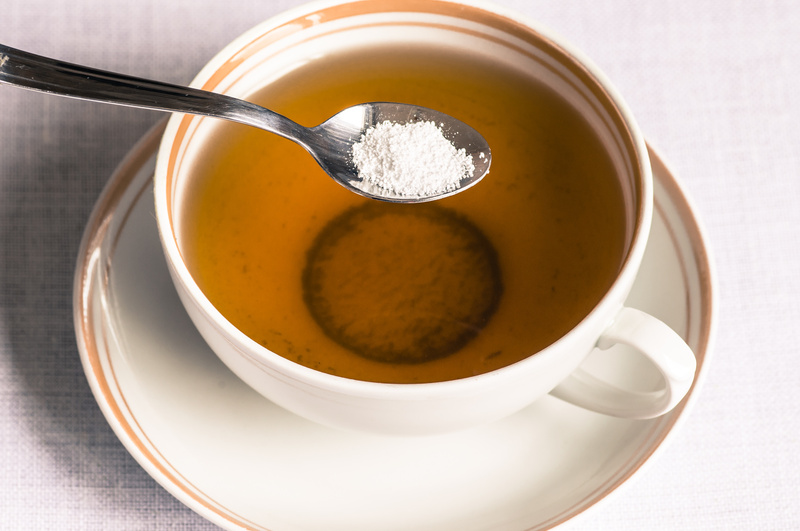 These sweeteners are good enough to add flavor to juices, tea, coffee, and cuisine. Some popular artificial sweeteners available in the market to shop includes nutrasweet, equal, sugartwin, splenda, and sweet n’ low. Let us have a look at whether it is good or bad to have artificial sweetener in our daily diet. Digestive problem – Some people have experienced gas and stomach pain by consuming unnatural sweeteners. A few sugar varieties may have a laxative effect. Check labels before you eat sugar-free candies. A headache – A few people have experienced migraine and headache by consuming unnatural products. There are few artificial sweeteners that can trigger a headache. If you ever suffer such uneasiness, you should pinpoint the trigger to your doctor. Weight gain – Many people use sugar-free products in their daily diet to cut calories and to maintain weight. Studies have shown that they can actually cause weight gain. If you are replacing regular sugar with these substitutes, it would surely decrease your calorie intake. But if you intake fried snacks or junk food, the benefit would become neutralized causing weight gain. Cravings – Do you know most artificial sweeteners accessible are much sweeter than actual sugar? Also, the frequent use of them in cuisines will make food items super sweet. There are substitute products which are 300 times as sweet as sugar. Regular use of them can accustom your palate to sweets which will lead to cravings on sugar. Many people believe the artificial sweetener can cause a variety of health issues including cancer. This is mainly because once saccharin carried the label warning it may cause hazardous to health. But according to health agencies, there is no evidence that proves sugar substitutes causing serious health issues. 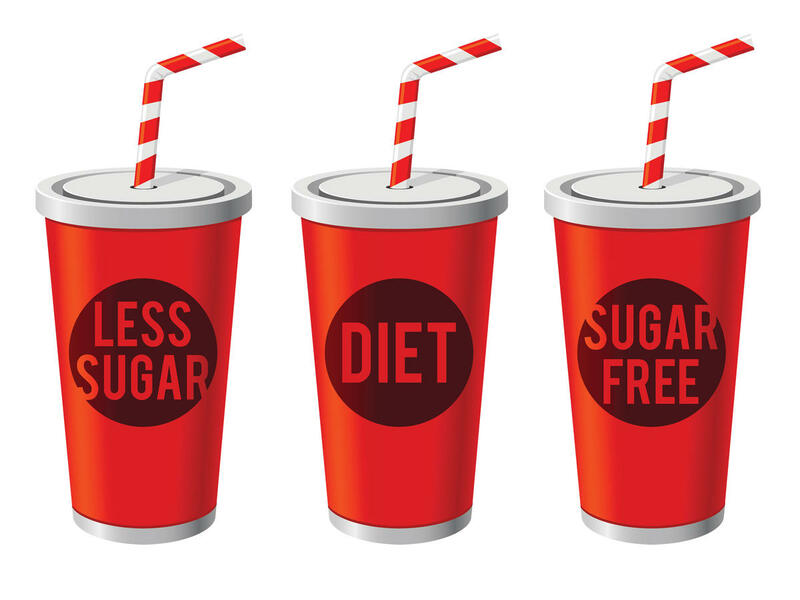 Studies have confirmed that sugar- free is generally safe in limited quantities. These products can surely help diabetic patients and those who are looking to lose some weight. Artificial sweetener or sugar substitutes are made for people who can’t eat sugar or sugar food items. They are chemicals used to sweeten food and they provide zero calories. Even many use them to cut down the calories.